[It will be a] field-driven sketch show that focuses on Feinstein out on the street and uses her social experiments and character-based comedy to explore and skewer gender, class and stereotypical issues in sketch and character-driven field pieces. 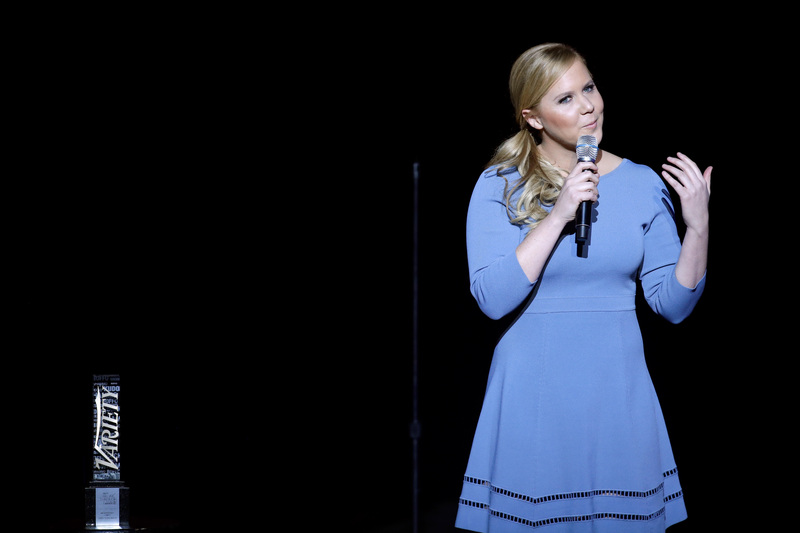 As for the woman who'll be operating as the face and voice of the show: Feinstein's made appearances on Inside Amy Schumer and, like Schumer, was a finalist on Last Comic Standing. It's somewhat tradition for comedians who make good to then turn around and help other comedians climb the ladder — both because producing more things is considered a good gig and presumably because it's the nice thing to do, as Chris Rock pointed out in a recent essay. We saw Amy Poehler do a version of this in his producing capacity for Broad City, for which we should all thank our lucky stars every day; Louis CK has done it, too. I for one am more than ready to see what the team-up of Schumer and Feinstein has to offer.